and the resources for developing alternate aircraft parts. 1) Provide airlines and MRO customers with PMA parts – parts in compliance with the Federal Aviation Administration Parts Manufacturer Approval – which reduce customers’ cost and turn time operations. 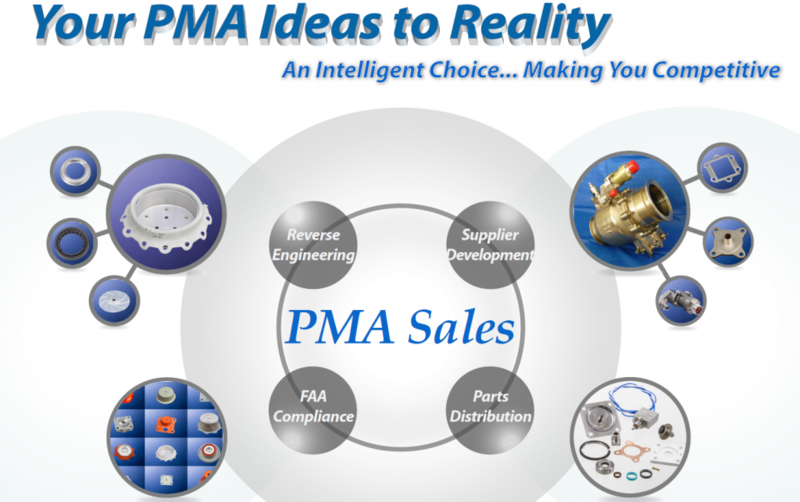 PMA Sales engineers, manufactures, and distributes globally the highest quality products at very competitive prices. 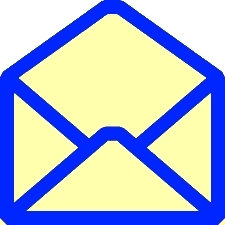 2) Greatly reduce lead times normally associated with the OEM supply chain, with our in stock inventory.